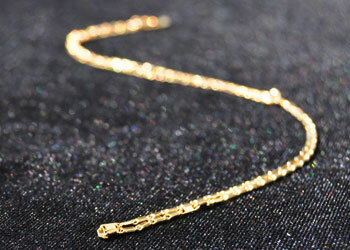 18kt gold plated Chain for you to wear your gold charms as a pendant! 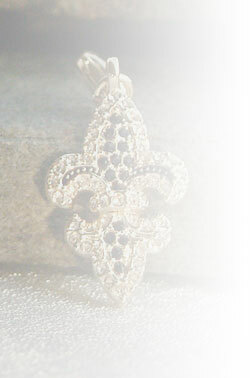 Chain is adjustable to 24",26", 28", & 30" all on one Chain! The perfect chain!